The Metallic Icon digital elements featuring bevelled metal, coordinate with the Nip and Tuck collection of products, are supplied as PNG files. So often we hide what makes us unique, maybe even seeing them as flaws. Society tells us we should get rid of our imperfections, cover them up, tuck them away. Rather than focus on these so called outward imperfections, look inward on the qualities, our real value + beauty, that makes us who we are. Nip and Tuck is a collection focused on paper folding + cutting with a touch of metal. Because being an amazing unique individual is something to celebrate! ♥ Printable Digital elements for planner stickers, memory keeping, card making + more! 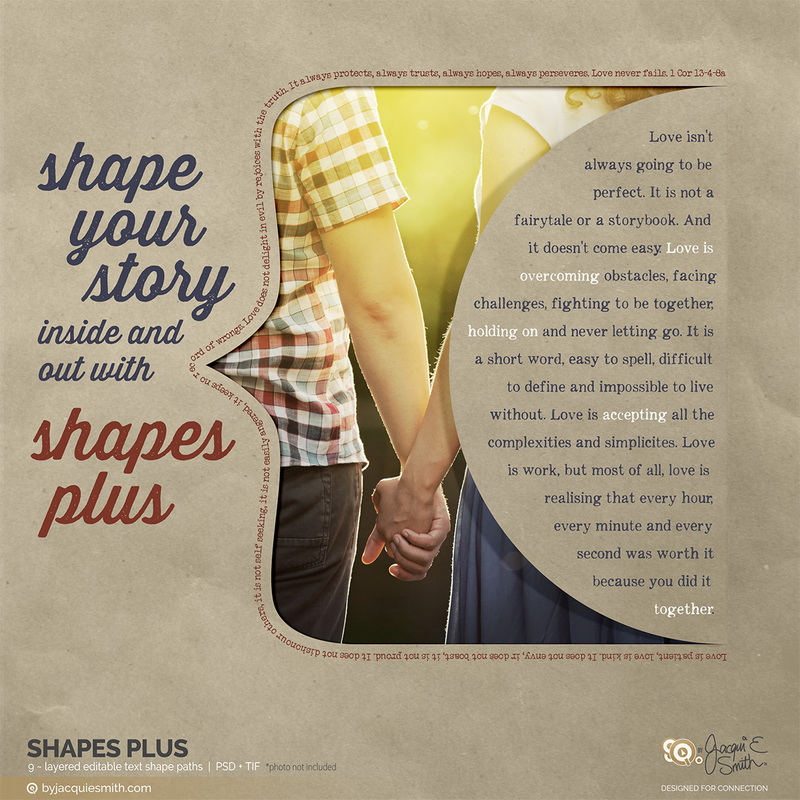 The Nip and Tuck products are designed work together so you can express the unique qualities of those you love in a variety of crafty ways. With papers, elements, stamps, alphas, templates, quick pages + mini kit, it’s never been easier to collect moments from a life you love. Shop the Nip and Tuck products.